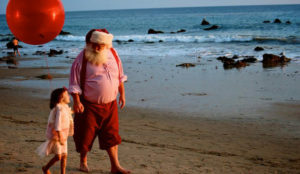 Being Santa Claus in Malibu is about as much fun as Santa can have. 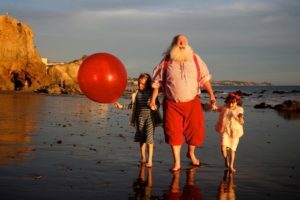 On many occasions, I’ve met with families and photographers to take Santa Claus photos at Matador Beach, private homes and other locations in and around Malibu. 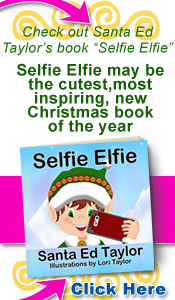 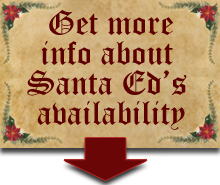 On many occasions, Santa has met with families and photographers to take Santa Claus photos at Matador Beach, private homes and other locations in and around Malibu. 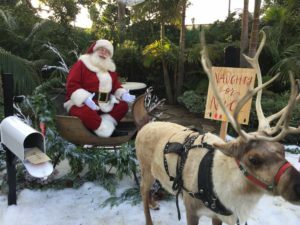 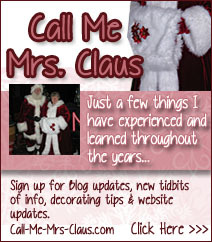 Arrangements can even be made to have the Malibu Santa Claus be joined by his reindeer.